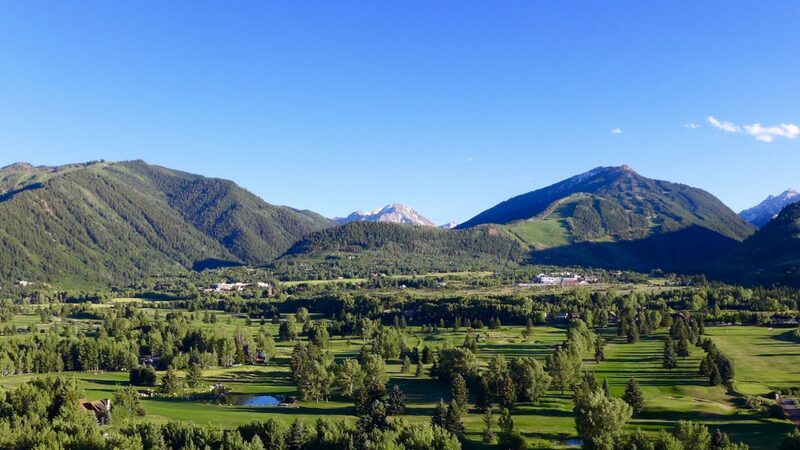 The turf on the city of Aspen's golf course, shown here in July 2017, requires 190-acre feet of water a year to irrigate. The city would like to use treated water from the regional sanitation plant to meet some of that demand. Successfully completed seventh full year of operations. Collaborated on coverage of rivers and water with The Aspen Times, the Glenwood Springs Post Independent, the Vail Daily and the Summit Daily. Published first in-depth story in collaboration with High Country News. Produced sustained reporting on Maroon Creek and Castle Creek reservoir rights. 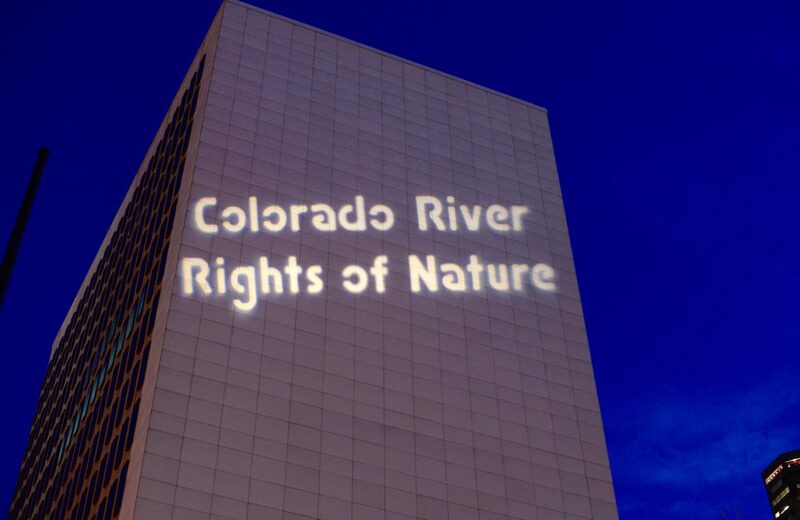 Continued in-depth coverage of key Colorado River issues. Published six in-depth stories on Aspen’s history with the Aspen Daily News. Worked with six freelance reporters. Saw growth in local donors through the national News Match program. Aspen Journalism is an independent journalism organization founded in 2011 and based in Aspen, Colorado. We are a 501c3 nonprofit corporation and considered an educational organization by the IRS. Our mission is to produce quality in-depth journalism, as we believe well-informed citizens make better decisions. Our approach is both investigative and collaborative. Our coverage area radiates outward from Aspen to Snowmass Village, Pitkin, Eagle, Garfield, and Summit counties, the Western Slope, Colorado, and the West. Since 2011, we’ve covered water, education, land-use, local government, housing, transportation, energy, wealth, real estate, the ski industry, and development. Our office is in the Benedict Building in Aspen at 1280 Ute Avenue, Suite 4. We welcome comments, suggestions, and questions via phone at (970) 948-1930 and via email at news@aspenjournalism.org. 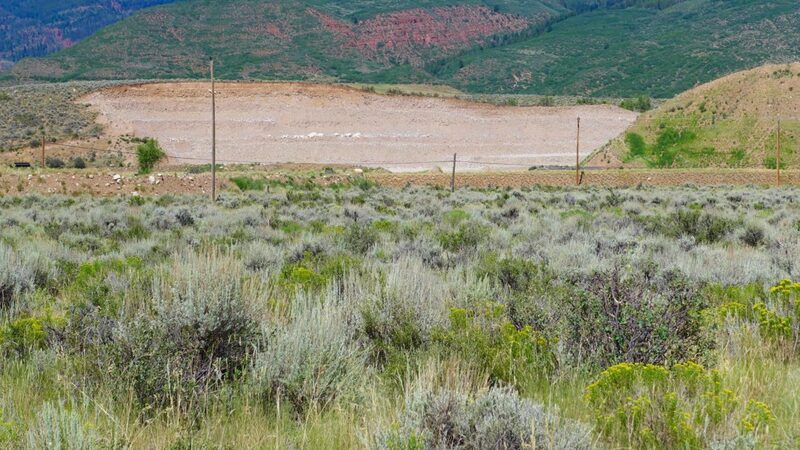 A view of a parcel of land next to the Woody Creek gravel pit, in background, that the city of Aspen has put under contract to buy for water storage purposes. 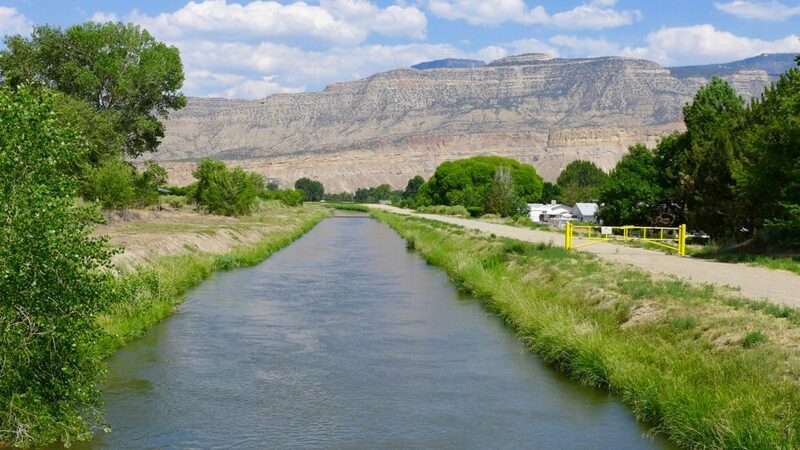 The city has proposed moving its conditional water storage rights out of the Castle and Maroon creek valleys and storing the water on reservoirs in Woody Creek and four other locations. In 2017, Aspen Journalism staffed one primary desk, the Water Desk. Brent Gardner-Smith served as the editor and primary reporter. Freelance reporters Sarah Tory, Heather Sackett, Lindsey Fendt and Allen Best also wrote stories for the water desk in 2017. Sarah is an independent reporter and a correspondent for High Country News; her work has been published by Hakai, Slate, Guernica, Truthout, and OnEarth. Heather is a freelance writer and reporter. She’s been a reporter at The Littleton Independent, The Denver Post, and the Telluride Daily Planet. She’s currently pursuing a master’s degree in environmental journalism at the University of Colorado in Boulder. Lindsay is an award-winning freelance journalist and photographer. She covered health and the environment as a former staff writer and photographer for The Tico Times in San José, Costa Rica. Her work has been published in The Guardian, Al Jazeera, and Vice News among others. She’s currently a Scripps Fellow at the Center for Environmental Journalism at the University of Colorado in Boulder. Allen is a freelance writer and reporter and the editor of Mountain Town News, a thoughtful roundup of ski-town news from across the West. Aspen Journalism reporters covered water and rivers near Aspen, in Colorado, and in the West, writing 43 stories (or 47 if you count the four stories published in the first week of 2018), and attending over 30 meetings around Colorado. We published 30 stories in collaboration with The Aspen Times, 19 with the Post Independent, 11 with the Vail Daily, eight with the Summit Daily and two with the Sky-High Daily News. We published nine water stories in collaboration with the Aspen Daily News at the beginning of the year, and published six history stories throughout the year. 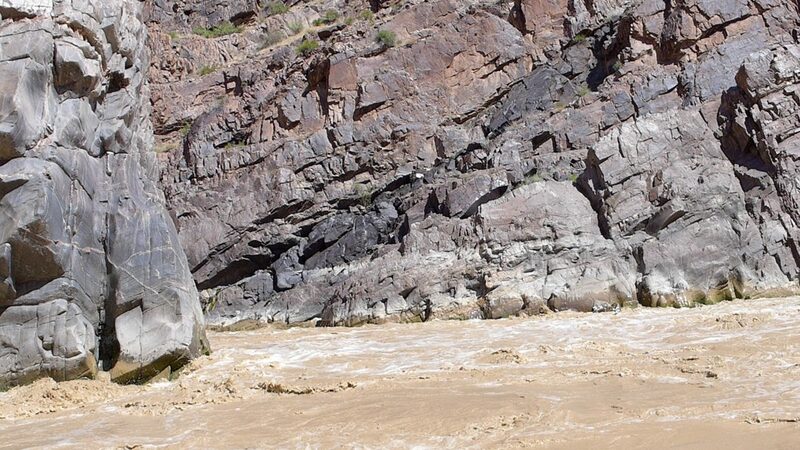 Additionally, 27 of our water stories were also published on Coyote Gulch, a digital aggregation of water stories on Colorado River water issues. A select number of our stories gained further exposure through a daily email list of state and regional water stories prepared by Loretta Lohrman, associated with Colorado State University, as well as other emailed roundups of aggregated water stories such as Brown and Caldwell’s daily water-news newsletter, BC Water News. 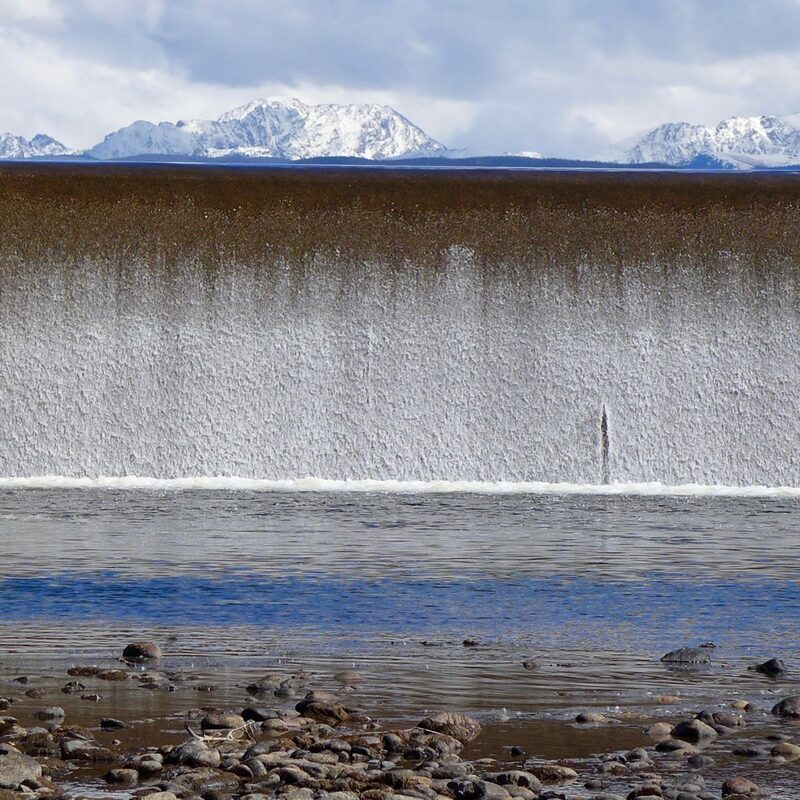 Also in 2017, Aspen Journalism reporters discussed water issues during six public affairs shows on Aspen Public Radio and four interviews on KDNK Carbondale Community Access Radio. 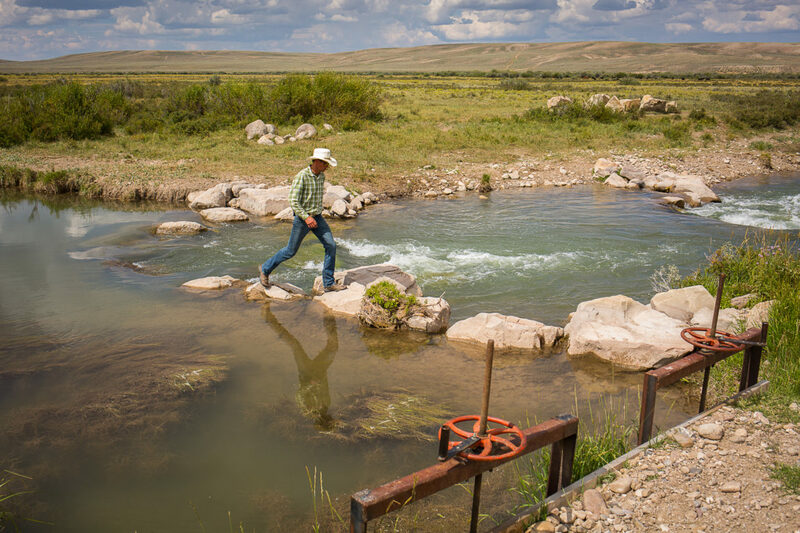 Freddie Botur walks across rocks that form the diversion structure at his headgate on Cottonwood Creek, a tributary of the Green River. Botur was paid to let water flow past these headgates and down the river system toward Lake Powell. The Roaring Fork River coursing down the Cascades, near the Grottos, on Independence Pass east of Aspen. The photo was taken midday on June 15, 2017, the day after the Twin Lakes Independence Pass Tunnel that delivers water to the east slope was closed. The Colorado River, heading past the Rock of Shock, toward Lake Powell, on July 31, 2017. Outflow from the dam across the Colorado River that forms Windy Gap Reservoir. Photo taken during a field trip to the reservoir in September 2017. We also published four stories during the first week of 2018, for which the majority of the reporting, writing, editing, and photography was done in 2017. The FIS giant slalom course coming out of lower Silver Queen (today’s upper Little Nell). Note the Constam T-bar terminal (1948-’56) at the top of Schuss Gulley. 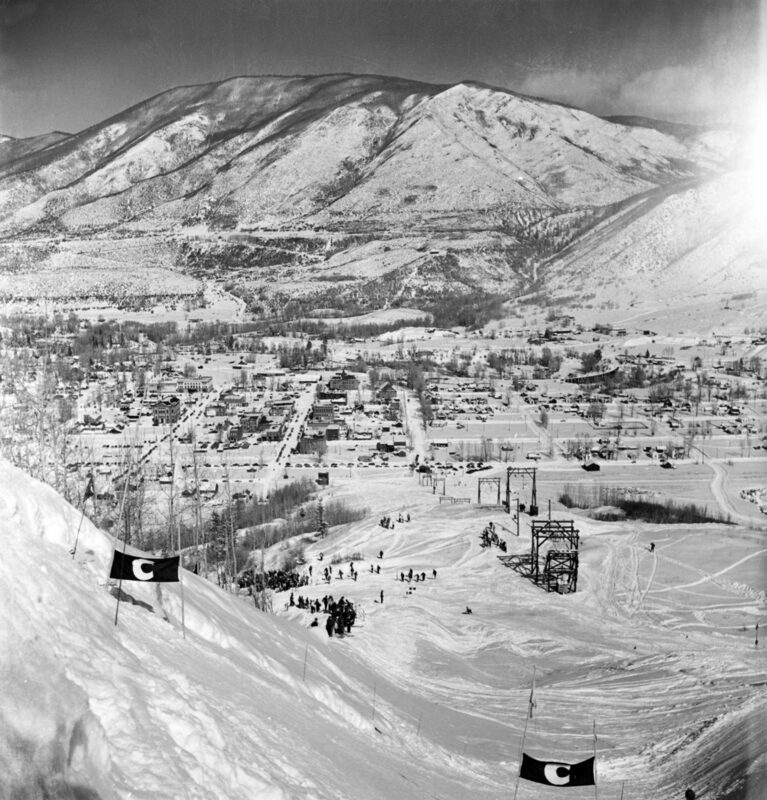 Before upper Little Nell was cleared of trees and before the Kleenex Corner road was bulldozed to the top of Nell (in the early 1950s) numerous mine dumps and ramshackle debris populated the unskiable terrain to the skier’s right of lower Silver Queen. In 2017, local freelance writer and history investigator Tim Cooney wrote six stories for Aspen Journalism exploring Aspen’s historic and colorful past, and did so in collaboration with Curtis Wackerle, the editor of the Aspen Daily News. The stories, richly illustrated with rarely seen photos from the Aspen Historical Society’s archive, were run in the Sunday edition of the Daily News, as well on Aspen Journalism. Reporting capacity in 2017: 1 full-time editor, reporter, photographer, and digital producer; four freelance reporters; and one freelance copy editor. Below is a list of the over 30 water meetings, events, seminars, and tours that reporters for Aspen Journalism attended in 2017. 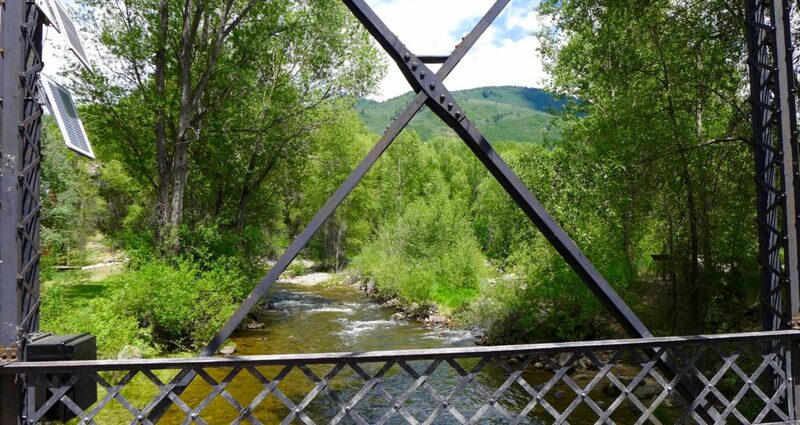 City of Aspen Roaring Fork River Management Plan, Aspen, Nov. 7 and 8, 2017. One of 30 stories by Aspen Journalism published in The Aspen Times in 2017. Number of stories published in 2017: 43 to 47 (counting four in first week of 2018) water stories and 5 history stories, for a total of 48 to 52. Our collaboration with four newspapers – The Aspen Times, the Glenwood Springs Post Independent, the Vail Daily, and the Summit Daily – gave us our primary reach in 2017; Coyote Gulch helped us reach key water stakeholders; and our modest reach via our own website and social media channels continues to expand. Aspen Journalism’s website – according to Google Analytics, from Jan. 1, 2017 to Dec. 31, 2017, the Aspen Journalism site saw 68,710 sessions, 58,141 users, and 85,234 page views, or 233 page views per day over the year. The AJ site had 163 active 1-day users, 1,086 active 7-day users, 1,912 active 14-day users and 3,946 active 30-day users. Aspen Journalism’s Twitter feed: 1,135 followers, up from 1,047 in 2016. Aspen Journalism’s Facebook page: 400 followers. Aspen Journalism stories, in 2017, were featured in the following publications, and reaches a potential total audience of 2,177,000 readers. 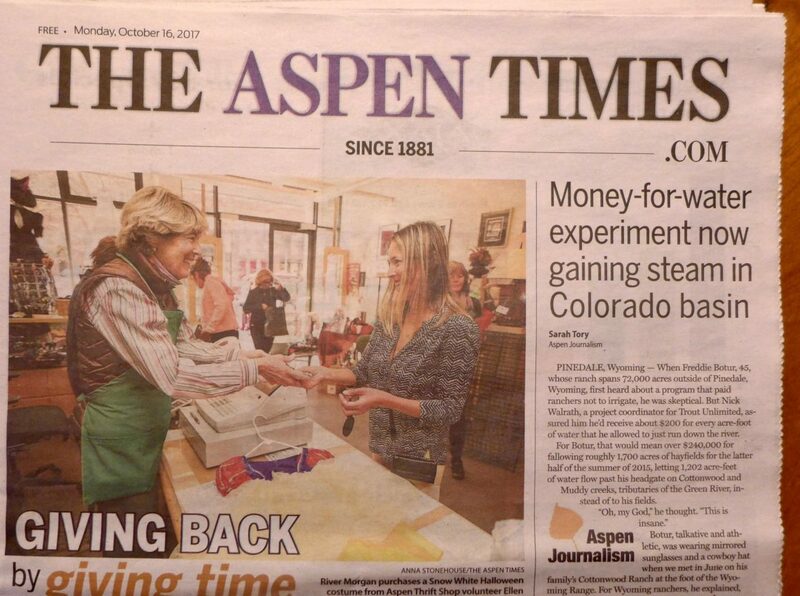 The Aspen Daily News, distributed from Aspen to Glenwood Springs, with a daily print circulation of 14,800 and online readership of 3,500 to 5,000 unique visits a day, according to the Daily News. AJ published nine water stories and six history stories in 2017 with the Daily News, reaching a total potential audience of 222,000 print readers and 75,000 digital readers. The Aspen Times, distributed from Aspen to Carbondale with a daily print circulation of 9,000, and an online readership of 370,000 visits a month, or approximately 12,000 a day. We published 30 stories in 2017 with The Aspen Times, reaching a total potential audience of 270,000 print readers and 360,000 digital readers. The Glenwood Springs Post Independent, distributed from Basalt to Rifle, with a daily print circulation of 9,000 and 30-day website traffic averaging over 800,000 page views, according to the Post Independent. We published 18 stories with the Post Independent, reaching a total potential audience of 162,000 print readers and 480,000 digital readers. The Vail Daily, distributed from Vail to Eagle, with a daily print circulation of 15,000. We published 11 stories with the Vail Daily, for a total potential audience of 165,000 print readers. The Summit Daily, distributed from Silverthorne to Copper Mountain, with a daily print circulation of 10,000. We published 8 stories with the Summit Daily, for a total potential audience of 80,000 print readers. Sky-High Daily News, distributed in Grand County from Winter Park to Kremmling, with a weekly circulation of 5,500. We published four stories with Sky-High, for a total potential audience of 22,000 print readers. High Country News, distributed nationally and reaching 140,000 per issue, on average, and 208,000 online visitors per month. We published one story with High Country News. Coyote Gulch, reaching approximately 5,000 visitors a day, mainly water professionals, including attorneys, engineers, and consultants. We published 27 stories for a potential reach of 135,000. Aspen Journalism interviews on public radio: Specific listening figures are not available, but Aspen Public Radio and KDNK Carbondale are among the two most-listened to stations in the Roaring Fork River valley. Brent Gardner-Smith conducted eight hour-long interviews in March and April 2017 on Grassroots TV in Aspen with the candidates for Aspen City Council and the mayor’s seat. In each of the interviews, water issues were discussed. 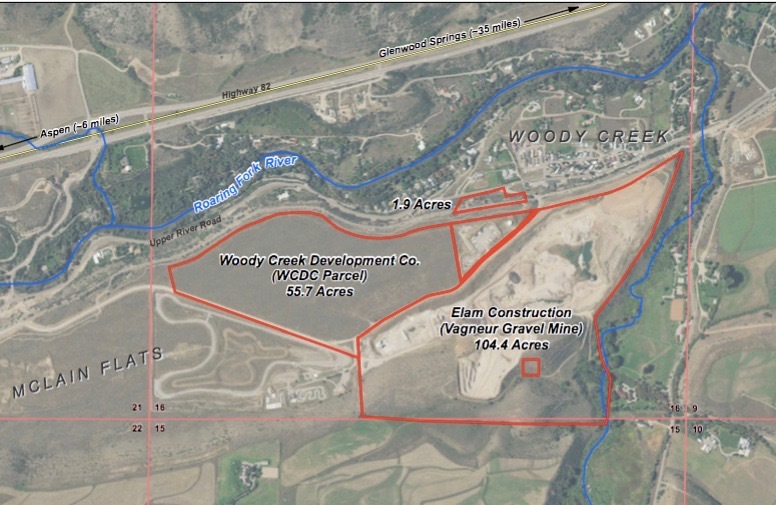 A map from a study done for the City of Aspen by Deere and Ault showing the two parcels of land in Woody Creek that the city sees as potential water storage sites. Both locations are a short walk from the Woody Creek Tavern and the Woody Creek post office. a regional pilot program to pay ranchers to fallow fields and leave water in the Colorado River system. The Roaring Fork River on July 4, 2017, after diversions began again in the Twin Lakes Tunnel after having been closed since June 14. 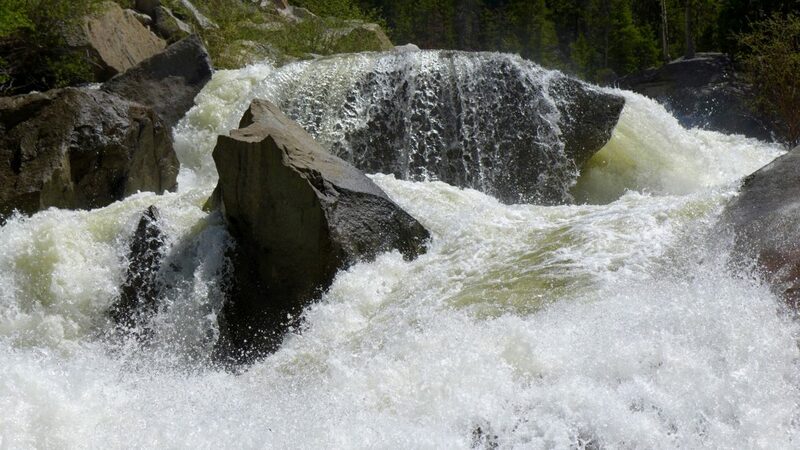 The re-opening of the tunnel dropped flows in the Fork by about 200 cfs. We are aware of the pitfalls that can arise when a news organization accepts any form of revenue, either in the nonprofit model in the form of donations, or in the commercial model in the form of advertising. As such, we diligently maintain a firewall between revenue and the newsroom. Our organization accepts donations to support the coverage of particular beats, or broad coverage areas, but our organization maintains editorial control of all of the resulting coverage. We disclose donations on our “About & Contact” page, and we list each donation by name, the date we received the donation, and the donation amount, and do so as soon as we receive the donation. When we deem it necessary and appropriate, we disclose our donors, and key stakeholders, in our stories or in an editor’s note. Acceptance of financial support does not constitute implied or actual endorsement of donors or their products, services, actions, or opinions. 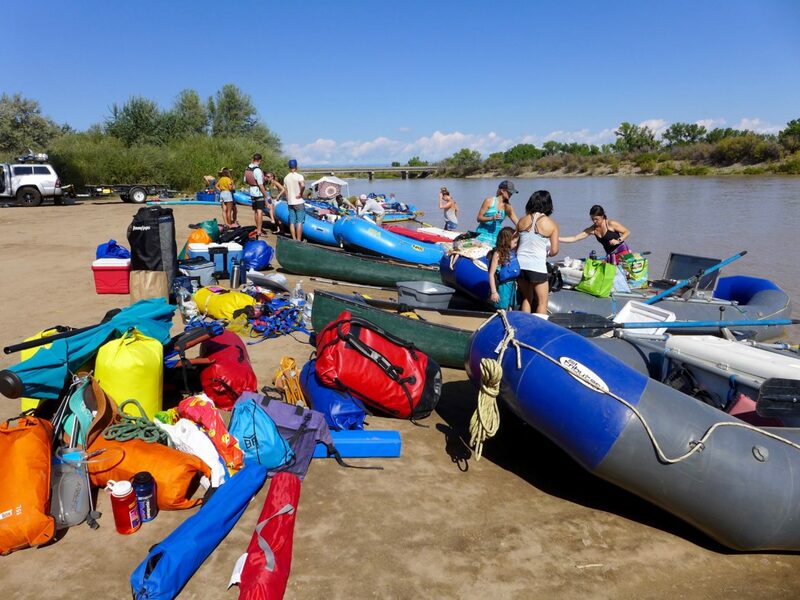 A group of rafters in Fruita preparing for a river trip on the Colorado River this summer. 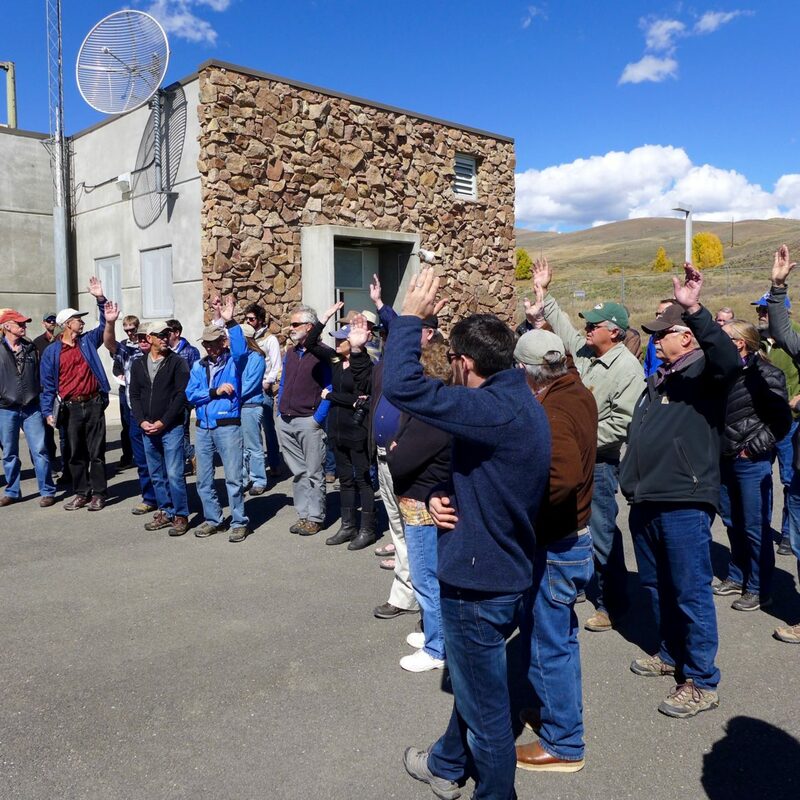 Many water professionals in Colorado are working to educate people about water, and many people's interest in the subject is formed on recreational river trips. Roger is the former news director at Aspen Public Radio. He’s also served as news director at WDET, Detroit Public Radio and as program director for Wyoming Public Radio. Dave is the former owner of the Aspen Daily News, and remains a columnist at the paper. Sarah is a contributing editor at High Country News and a former reporter at the Aspen Daily News. Mike is an author and a former reporter The Denver Post, where he shared in a Pulitzer Prize in 2000. Carolyn is a reporter at The Aspen Times. She’s also served as news director at Aspen Public Radio and editor at the Aspen Daily News and the Snowmass Sun. Steve is a columnist at the Aspen Daily News, served as general manager at KDNK, and is now guiding KFFR, a public radio station in Grand County. Mike is a vice president at the public relations firm BerlinRosen. Previously, he was the sales and marketing director at Civil Beat and the vice president of communications at ProPublica. Denise is a CPA and partner at Reese Henry and Company with deep expertise in auditing and accounting services. Denise has overseen preparation of Aspen Journalism’s annual tax filings since 2011. Ken is an attorney, investment adviser, and CPA specializing in income tax and estate tax law for small businesses, individuals, and nonprofit organizations. Ken prepared and filed Aspen Journalism’s application in 2011 to obtain 501c3 status for Aspen Journalism. 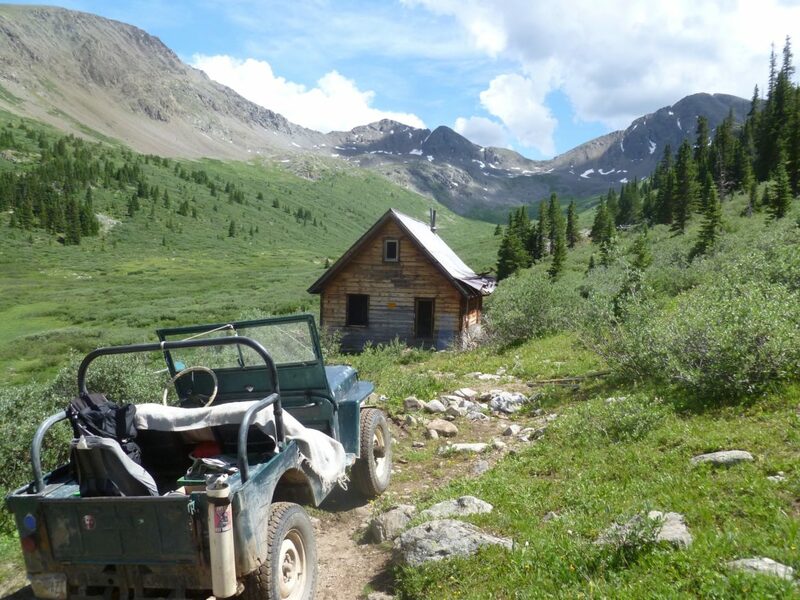 A fine ride parked in front of the Rathbun cabin, in the upper Lincoln Creek basin, in 2017. Harry is the founder and principal designer at Harry Teague Architects. He has lived in the Aspen area since 1972, when he received his M. Arch. from the Yale School of Architecture. Teague’s work, which includes the Benedict Music Tent in Aspen, has been widely recognized and appreciated. Edgar is an Emmy-winning cameraman and director of photography at Wildwood Films in Aspen. Edgar has 40 years of experience filming in mountainous and remote locations. Mark is a rancher, writer, filmmaker, and photographer. He is the author of “The NOLS Wilderness Guide” and the producer and director of the documentary “A Land Out of Time.” Mark is the current president of the board of EcoFlight and has served on the boards of High Country News, Aspen Center for Environmental Studies, and Public Counsel of the Rockies. Tim is the executive director of Public Counsel of the Rockies, the chair of Pitkin County Open Space and Trails Board, and a Manaus Fund board member. Michael is an Aspen-based investment adviser, the former co-publisher of The Aspen Times, and a Manaus Fund board member.